Because we launched this blog in July, we often view July as the beginning of the new year for Always Uttori. Yet, there is no doubt that a new calendar year brings with it a sense of excitement and thoughts of renewal as does July. 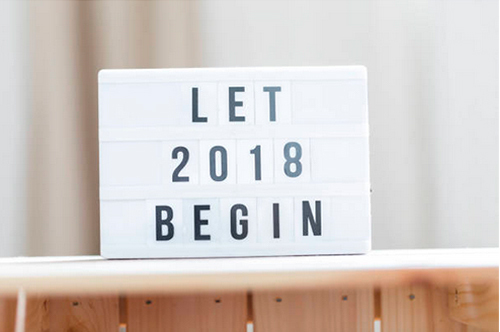 We can’t help but wish to harness the energy of the new year by setting goals for this blog, which continues to grow far beyond our expectations. Of course, a part of beginning anew is assessing what goals to hold tight, and which goals to let go. 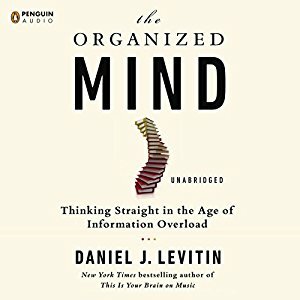 For INTJs, letting go of goals can be especially difficult because if we think it’s important enough to set something as a goal, then we are serious about achieving the goal. Not reaching a goal can cause us to feel like we are a failure. Of course, there are any number of reasons we fail to achieve our goals, most having nothing to do with lack of commitment. Instead, common culprits such as fear of failure, lack of time, and even procrastination keep up from reaching our goals. That’s why rather than focusing on setting goals for the new year, I’m encouraging you to reassess failed goals as an important aspect of resolution setting. 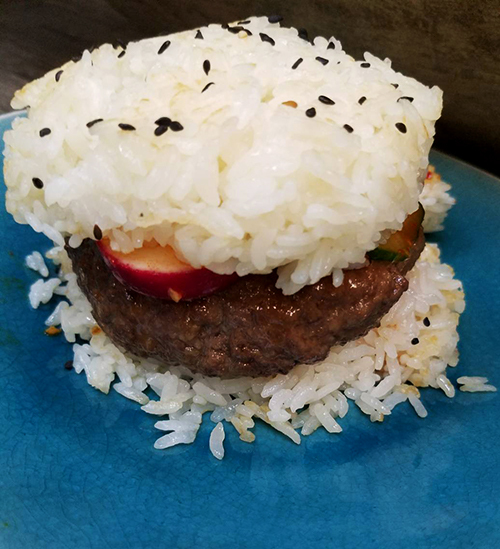 It may not be pretty, but this kimbap burger from our Girl + Food Recipe was soooo delicious. Click Here for the recipe. To know whether to keep a goal, we have to ask ourselves, what’s more important? Fear or the goal? Is a failed goal a strong enough priority when compared to my other commitments? Why is the goal a goal? If you set resolutions as part of your new year, think about how the process of goal setting requires your time, effort, and energy. Respect that effort by letting go of the things that do not deeply resonate with you, the things that just look good, but do not align with your core self. Letting go of such goals is an art form, really. It requires you be completely honest with yourself the goals that you set. Do they come from your core? Or, are they a result of social convention? Letting go of goals does leave unchecked boxes on our internal To-Do List (INTJs love a checked box on the To-Do List), but letting go of a past resolution can be powerful in three important ways: (1) It is a reminder that you are the one in charge of your life. Far too often, we make plans, and then give those plans power over our emotional well-being. You are the one who controls the plan, the plan does not control you; (2) Letting go of an unchecked box means that you are really understand that you don’t HAVE to reach a goal. Goals are not impermeable. Goals can go unrealized because priorities change. Maybe the unreached goal is no longer as important as it once seemed. The new year is as much about re-examination as it is about setting goals. Resolution setting is really a set of three Rs. Resolution (setting goals), Renewal (analyzing and renewing important goals, and their milestones), AND Release (letting go of goals that no longer fit); (3) Finally, letting go of an unchecked box is a way of de-cluttering your mind, and giving yourself the room to dream of new possibilities as you imagine (Ni) the life you want. Sometimes, I think we get a bit drunk on the process of making resolutions. It’s exciting to imagine new ways of living a life, but then the work begins. Old priorities get in the way of the new ones. We get overwhelmed (sometimes from too many goals). There are times I think that rather than new year’s resolutions, we should all just set a single resolution. It would make life much easier. Perhaps I feel this way because a new year has us focused on new resolutions, focused renewals, and things that should be released. And, there are some things that we hoped to achieve this past year that didn’t work, and we’re left to decide whether we should renew these goals, or let go. Yes, we have achieved a lot more than we imagined, but for some reason, it’s the failures that my mind goes to when I consider the state of things. So, I welcome the new year because it reminds me that not reaching a goal doesn’t mean you’ve failed. It means that you must ask assess the failed goals, and ask yourself whether you should renew, or release. It’s a simple question, but it does make a difference. Coming Some Time This Year. . .
We are busily working on a website redesign, finally getting out our e-book, and focusing on lots more INTJ-centric and mastermind articles. Of course, we’re keeping the uttori, the food, entertainment, and lifestyle aspects of the blog. Also look for more INTJ functional fashion. One of the bigger changes you’ll see on the blog this year is that our Monday and Thursday fashion looks will now be condensed into two major fashion posts twice a month. 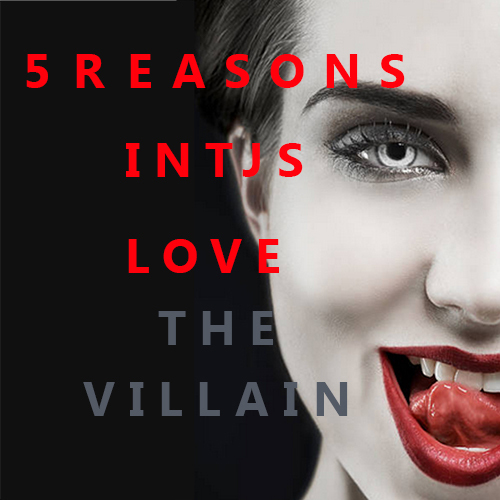 We also HOPE to segment our blog posts so that readers who love the INTJ and mastermind articles, can subscribe to those posts alone, something we’d love your feedback on. At this point, we’ll see how it goes. In any event, it’s a new year, which means new beginnings, renewals, and releases. Whether we succeed, or fail, we are resolved, and we look forward to 2018 along with our readers. We can’t thank you enough for being a loyal reader of Always Uttori. As always, we would love to hear any feedback you have about the topics you would like to see on the blog in the future. You can leave a comment below, or let us know through any social media channels. We don’t necessarily respond, but we do read every comment.